Who we are, where we come from, and why we'd love to have you join us.  At LifePoint Crossing, we love kids! Go back and listen to sermons you have missed or want to revisit.